I ordered a 3D printer for some of my own hobby projects and re-branded the purchase as a x-mas present for the whole family. Then I decided I need to learn some 3D design. I started yesterday with Fusion360 recommended by a colleague. 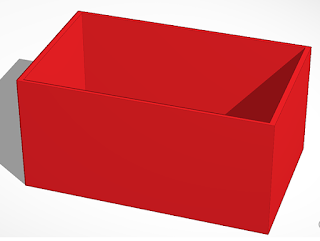 I managed to create a shining box with rounded corners and could not remove the rounded corners. Gave me the same inadequate and stupid feeling I got with Photoshop before my friend taught me how to use it. 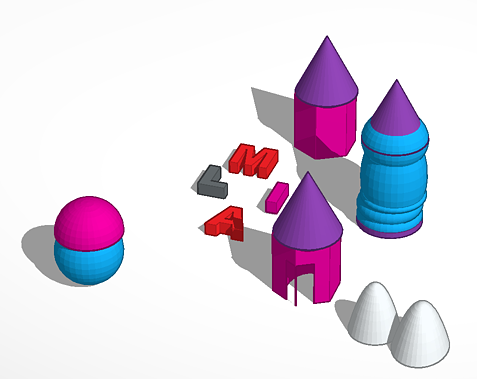 So I "downgraded" myself to Tinkercad. And got it instantly. What a wonderful piece of software, running in my browser! This is what I created in a minute, as a proof of concept. Today I told the kids about the upcoming 3D printer and they went mad. They already knew about such things and had seen one in the library. They wanted to print 3D Pokemons, of course, but I told them that the point is to create your own things, now just print stuff from the 'net. 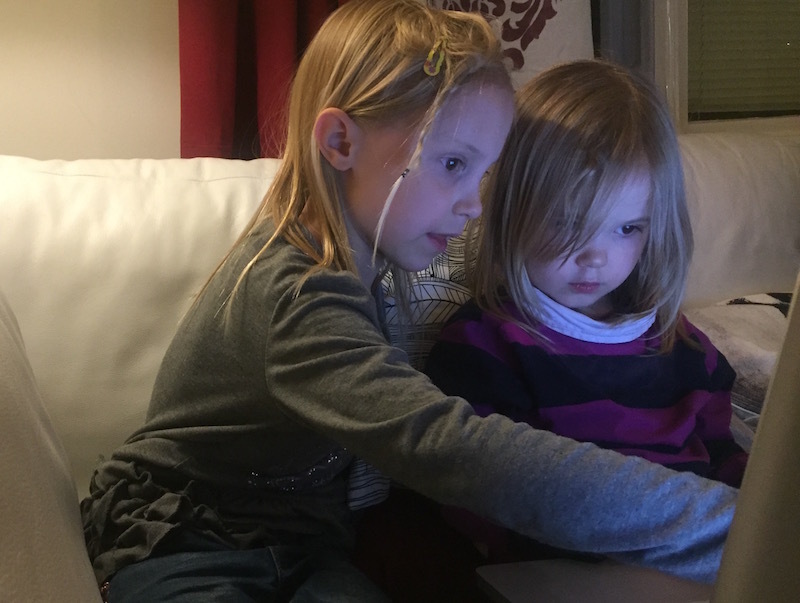 So today I showed Tinkercad to my 7-year-old and she was like "ok, looks a bit like Minecraft, what should I do in this world?". Well I told her that you can mess around just like in Minecraft. Plus the little bonus of being able to 3D print the result. BOOM! She went crazy. After a bit she taught Tinkercad skills to her 5-year-old little sis too. So, we had lots of fun and will have more tomorrow (bedtime came too early again). Cannot wait until the printer is delivered. 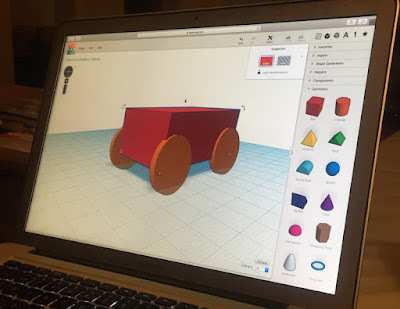 I strongly recommend trying Tinkercad if you haven't done 3D design before or would want to let your kids try it too. It's online and it's free. A 5-year old can use it. You can too!